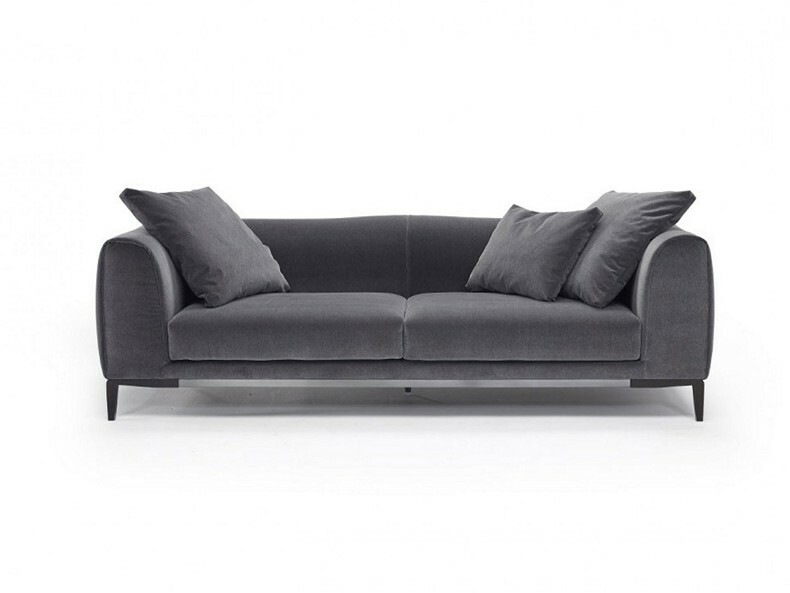 Designed by architects Manzoni and Tapinassi, Trevi is a modern sofa with ample seating and a low backrest that draws you in to a deeper state of relaxation. The smart open base combines wood and metal for a strong visual contrast. 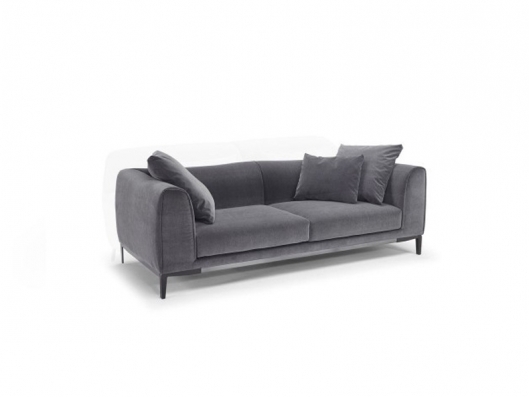 Its sinuous forms blend with the modern base, responding to what we demand of our furniture. Seat cushion includes a layer of memory foam, a pressure-sensitive soft polyurethane, that recovers its form completely, providing great comfort.